I was ready to leave my website host, Hostgator.com for about 80 reasons. That’s the number of hours I (conservatively estimate) that I spent on the phone (or in a support “chat”) with Hostgator. It’s complicated, but I had a problem that was nagging. All of the “fixes” that my MANY calls to support used didn’t fix the issue. I was shopping for new hosts, and even opened an account with a competitor. I’m starting to talk about my total frustration with Hostgator in my public talks. Happily, I’m starting to work in this one magical dude who made a difference. 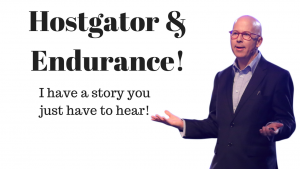 HostGator and Endurance! Help me write the end of the story. Call me and let’s talk about how we can .. Teach the rest of your team using his story. Help make a happily-ever-after ending that this story deserves. 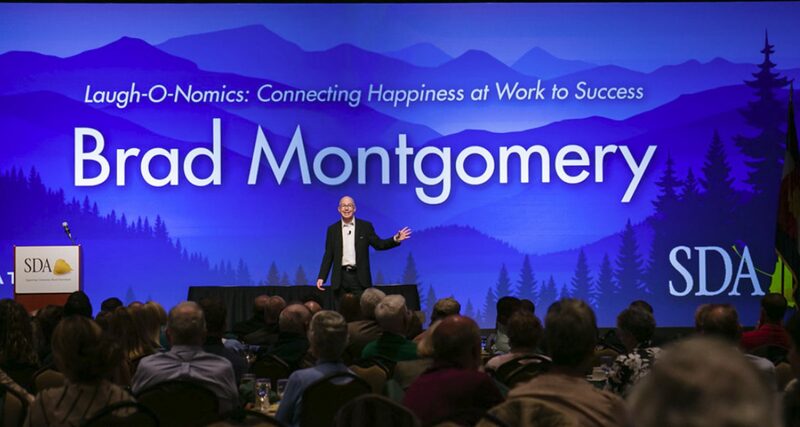 Brad Montgomery is a business speaker who focuses on the People Side of Business. He is a motivational and funny presenter who speaks across the country and around the world. Contact him today to book this motivational speaker for your meeting or event. And if you’re Hostgator or Endurance? 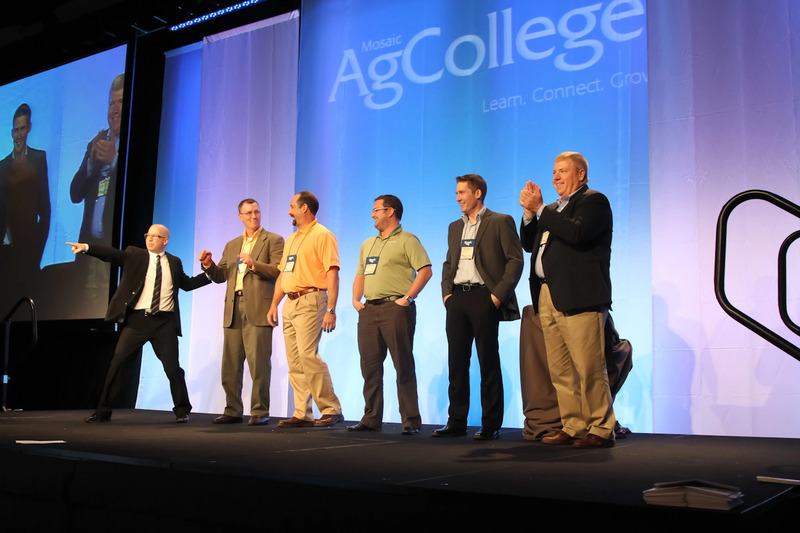 Let’s talk about how we can inspire and motivate your team to do better using a story from ONE OF YOUR OWN ROCKSTARS!